Hostel in heart of Warsaw. Very authentic atmosphere in a room. There is a kettle in the room. Hostel has collection of polish posters. Stuff are polite. The view from the window is wonderful. Upgraded us to a private apartment and the staff were very helpful and accommodating. They let us store our luggage the entire day and ordered us a taxi to our transport. Location was amazing so was the comfort and the easy of organising everything. Great location, in old town, short walk to everything. Staff were knowledgeable and helpful. Comfortable bed. Spacious room and bathroom. 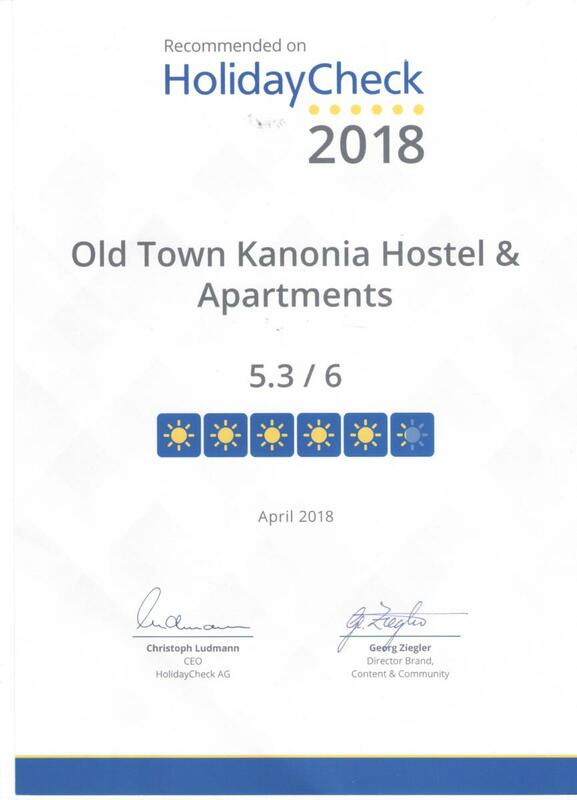 We rented an apartment via Old Town Kanonia Hostel and Apartments. We were a group of 6 people and we had plenty of space in the apartment. The location was really great: right in the old town of Warsaw. The apartment was very clean. The host is the kindest polish guy we have met; he has helped us in many situations giving us the best check in and check out.